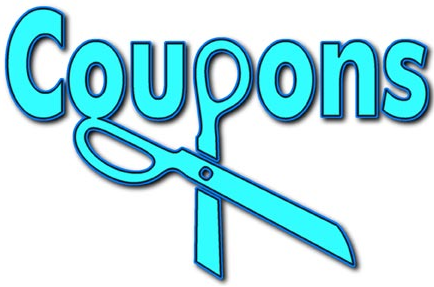 Online Coupon Codes. www.accordingtofrankie.com. Image by Shirin Diamond Center. Taking one extra minute before clicking the “Checkout” button on that online shopping cart can save you a worthwhile amount of money. With twin three-year-old girls at home, I do a fair amount of my shopping online. Each time I fill up my cart, I stop before checking out. I open a new browser window, and I search for the name of the online retailer with the words “coupon code” at the end of the search string. This typically results in finding either a free shipping offer or some amount of savings between 5% and %20%. Most commonly the savings come from RetailMeNot. I’ve found savings on everything from floral delivery to department store deals. So, take a minute to search for a coupon code before you purchase online. You might just save enough to spend more at another store! « Thinking About Selling Your House?